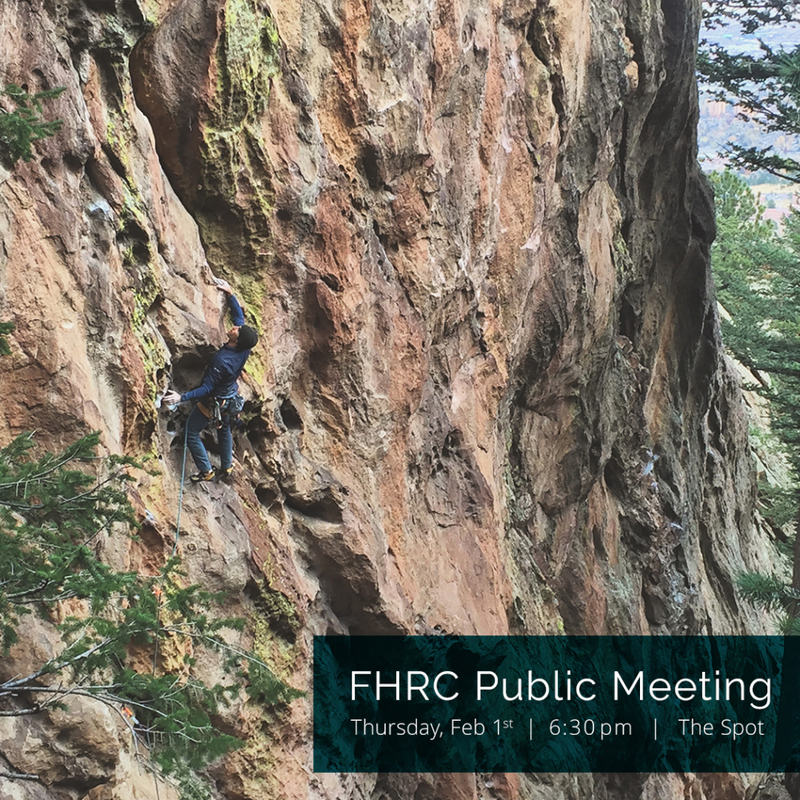 The FHRC public vote and meeting is coming up! There are three new route applications submitted for the January 2018 cycle of FCC’s Fixed Hardware Review Committee process. The proposed routes include a 5.12+ on Devil’s Advocate, an independent 5.12+ second pitch to Yellow Door (Seal Rock), and a 5.11+ on The Maiden. Please visit Current Fixed Hardware Applications to review the proposed routes or leave comments if you can’t attend the meeting.